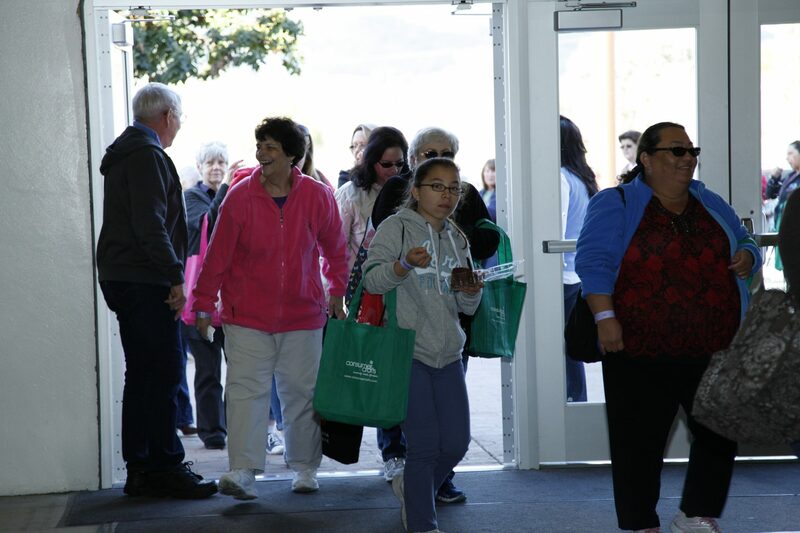 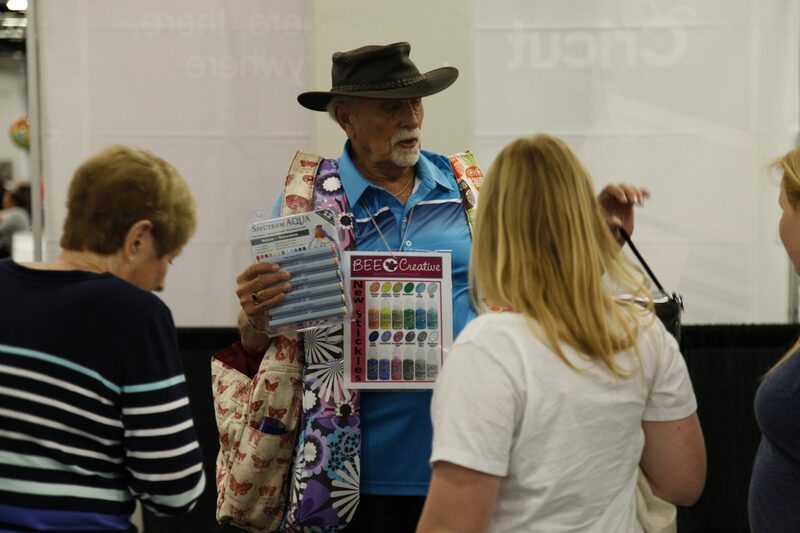 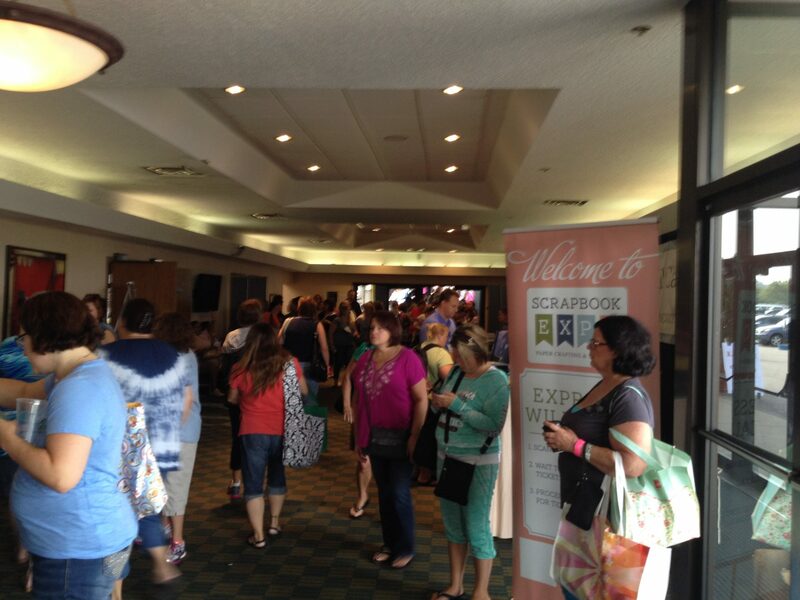 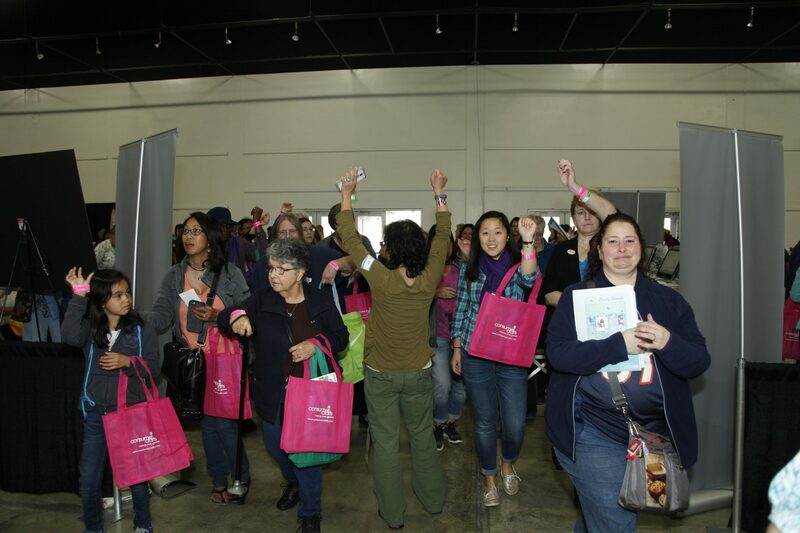 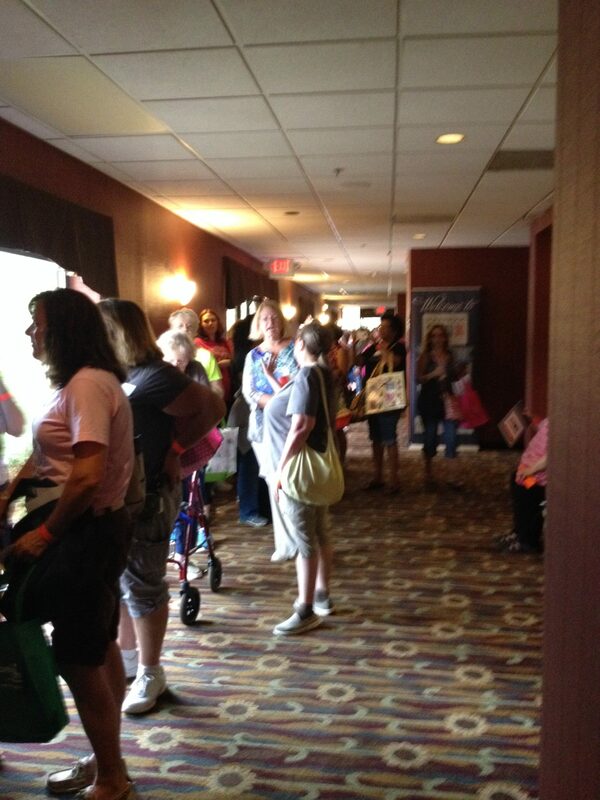 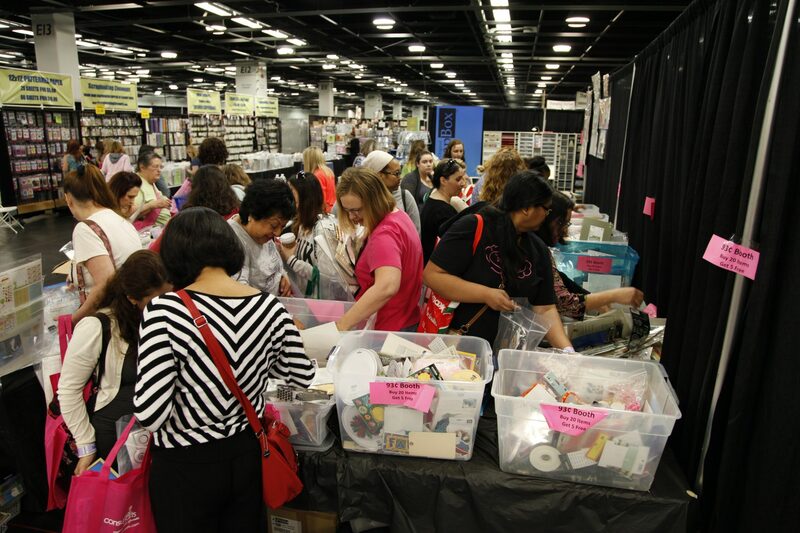 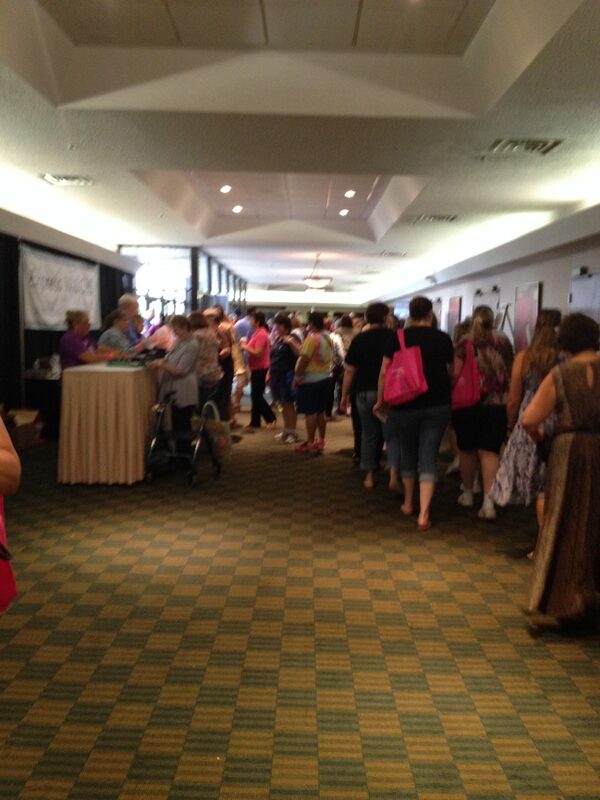 Sometimes our vendors hand out extra-special discounts and free promotional giveaways to get your Stamp & Scrapbook Expo day started! 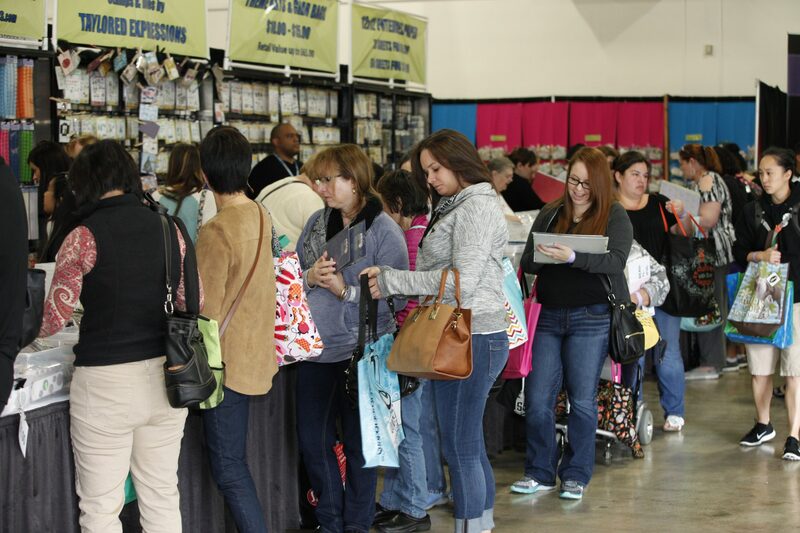 Many of these discounts are for Early Bird Shoppers only – people who come before 10:00am. 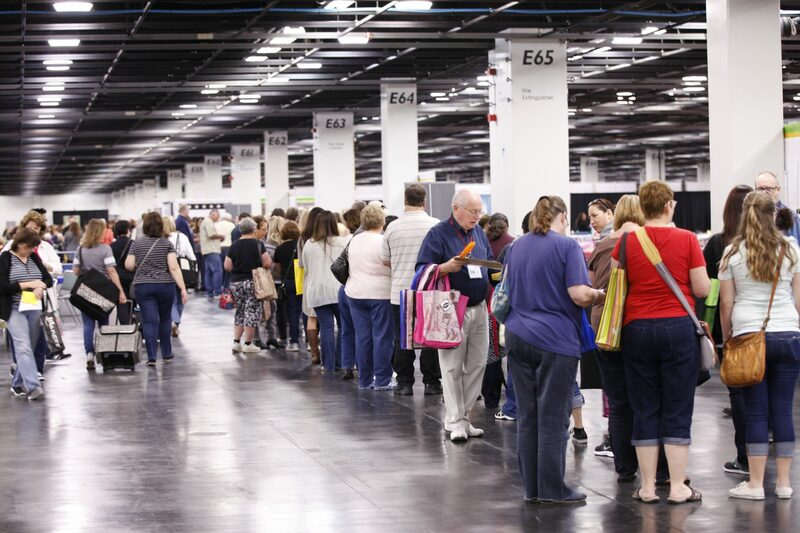 The Early Bird Festivities end when the show floor opens at 9am sharp!